Anytime you are involved in a vehicle accident today, whether it is with another car, truck, a motorcycle or other vehicle, it is important that you be aware of your rights and responsibilities. Too many people today that are victims of an accident get taken advantage of by insurance companies and attorneys involved in the case. They may seek to get you to settle for much less than what you are entitled to or need to pay for your injuries. 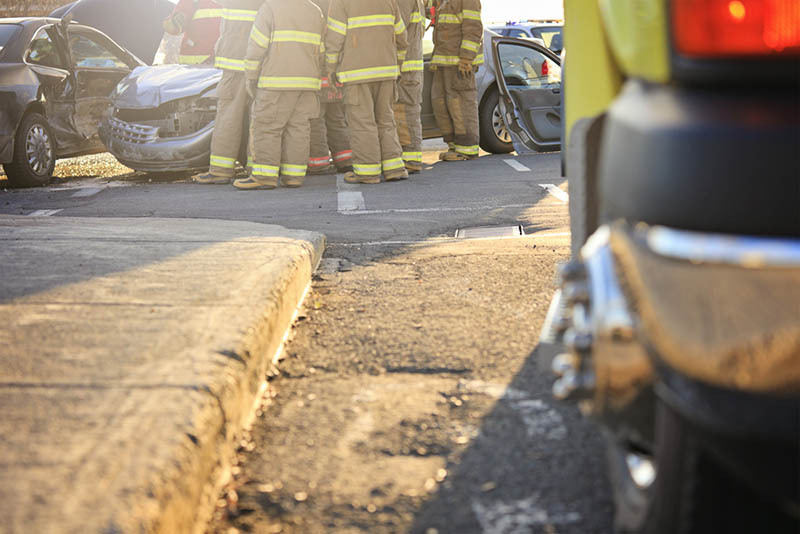 If you have been in an accident, you should reach out and contact a car accident attorney to represent you because they can play a very important role in your case. Most people in an accident do not understand what they are entitled to or what rights they have in their case. If the accident is the result of the negligence of another party, you may be entitled to compensation and damages from them to cover your medical expenses now and in the future as they relate to the injuries you suffered. You may also be entitled to other compensation to help you pay for lost wages, pain and suffering, emotional distress and other expenses you may have incurred because of the accident. A good lawyer, familiar with cases of this nature and expert on the laws, can provide you with the protection you need. It can be very intimidating for you to face insurance companies on your own and you may feel pressured to settle for less than you deserve in your case. A car accident attorney can face the insurance companies for you and represent your interests in your case. They will stand up to the insurance company and their attorneys, working diligently to defend your rights and get you the compensation that covers your needs adequately. 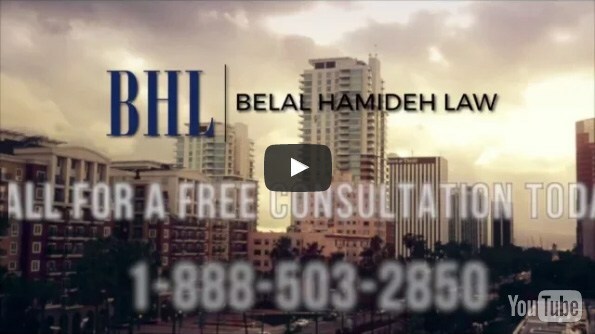 To find out just how our car accident attorney here at Belal Hamideh Law can help you best, you should make an appointment with us at your earliest convenience. Take the time to call our office at 888-503-2850 to schedule a meeting with our attorney so you can talk about your case. 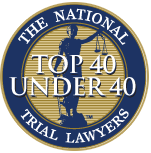 We can give you the best advice and let you know what we can do as your legal representative to help protect you and get proper compensation.